!! 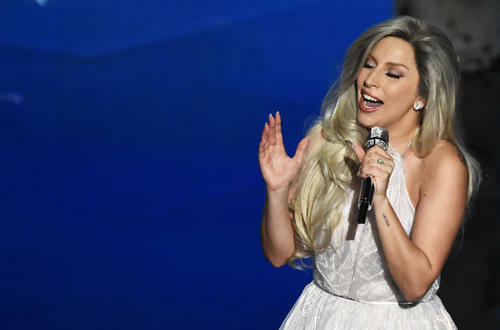 OMG, Lady Gaga wows OSCAR crowd with tribute to Julie Andrews and ‘The Sound Of Music’ !! Gaga is on a tributing spree lately. Earlier this month she paid tribute to Steve Wonder‘s I Wish and last night she killed it covering Julie Andrews‘ Sound Of Music at the OSCARS, proving her talent once again. Check out her performance below! 1 Comment on "OMG, Lady Gaga wows OSCAR crowd with tribute to Julie Andrews and ‘The Sound Of Music’"